Mie University | Hand in Hand! 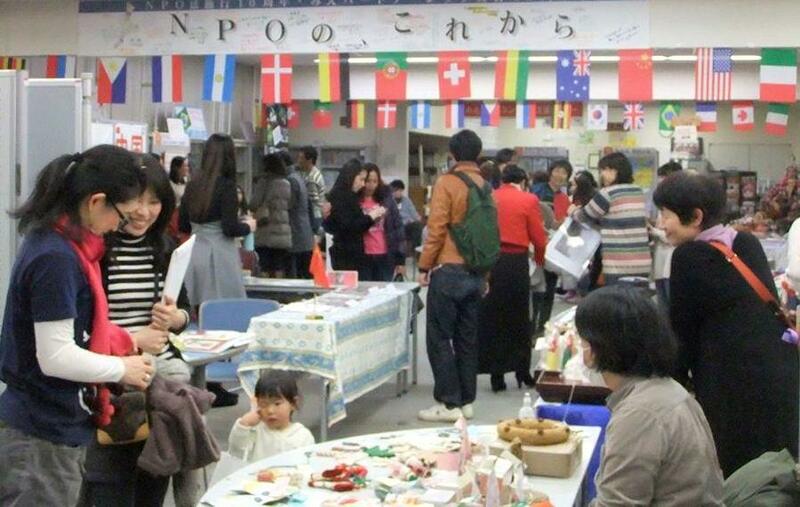 Mie Global Citizen 2013 was held. Hand in Hand! 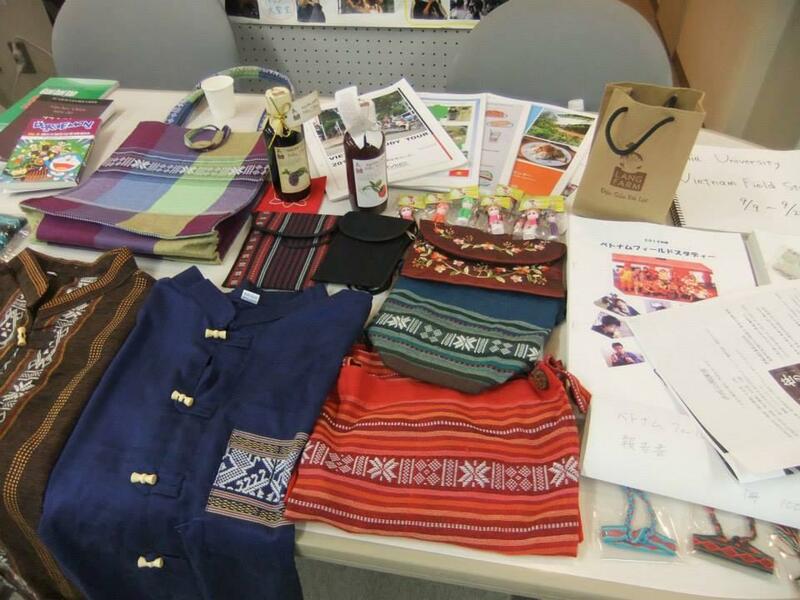 Mie Global Citizen 2013 was held. "Hand in Hand! Mie Global Citizen 2013" was held for the purpose of the development of multi-culture society, international cooperation and activities by Mie NPO Network Center. 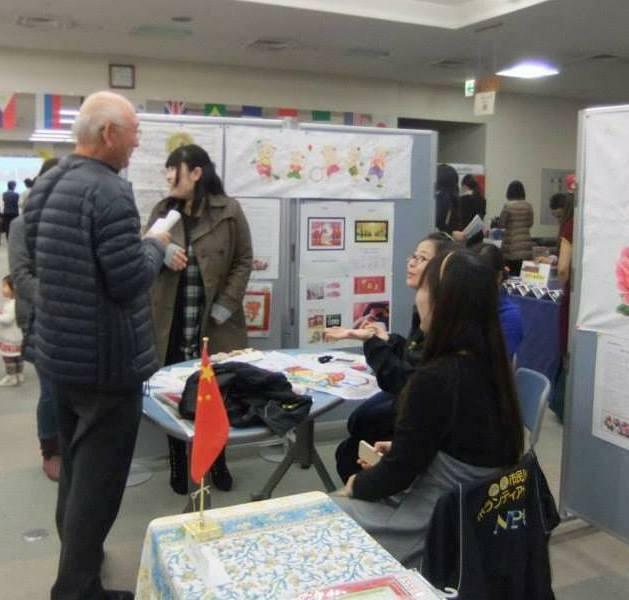 At the event, events on multi-cultural understandings were held by Mie University, Suzuka International University and Yokkaichi University. 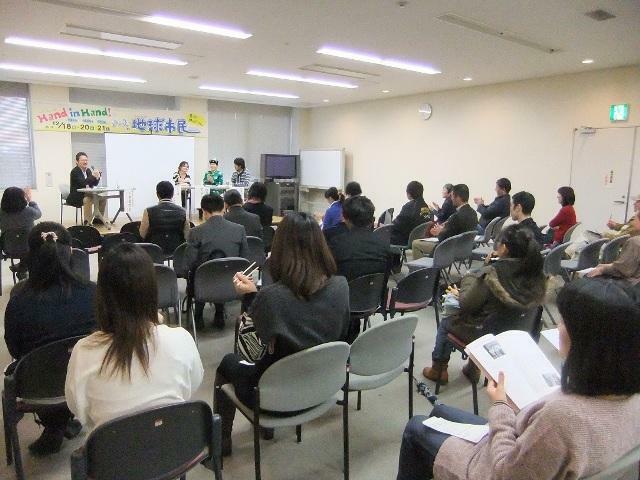 Following that, final event was held on December 21 at UST Tsu. Mie University had exhibition of "Viet Nam Field Study 2013" and the poster presentation, as well as the performance by the winner of the singing contest held on December 18. Around 300 people visited the place and it was successfully closed.